AMA Queensland members enjoy exclusive business pricing with Officeworks. As an AMA Queensland member with an ABN, Officeworks offers you exclusive business pricing on everyday items* that you purchase for your business. All you need to do is sign up to an Officeworks 30 Day Business Account. Once registered, your exclusive business pricing will be automatically applied to future purchases*. 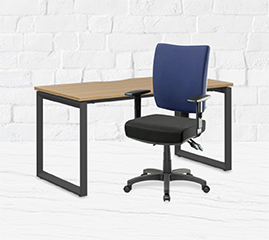 So take this opportunity to upgrade to the latest business technology, fit out your office with quality commercial furniture and stock up on stationery essentials. *For selected lines of products. **Excludes larger items which require special delivery.